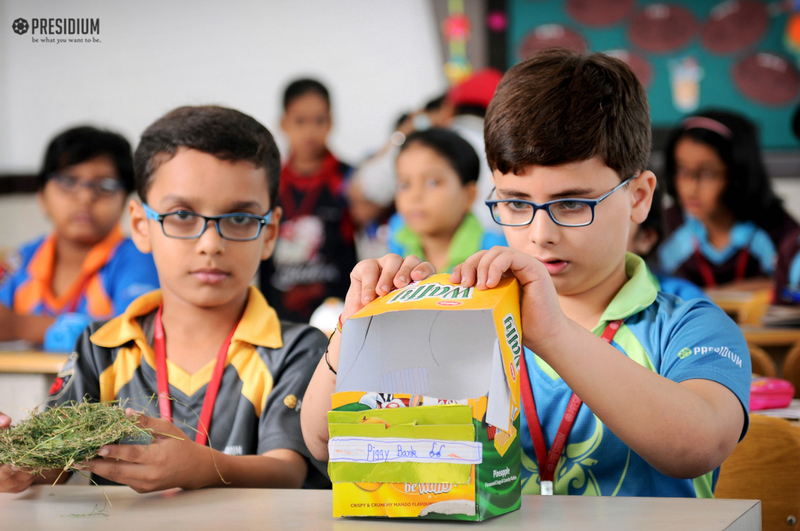 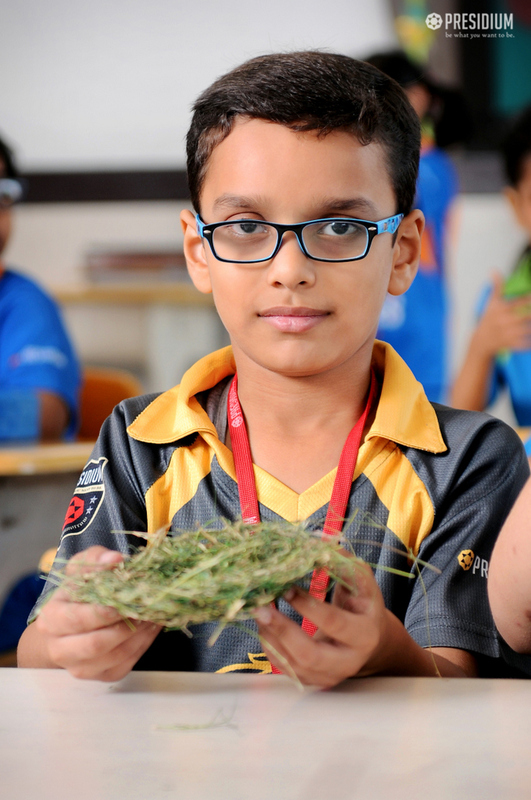 With an aim to build creative expression among the students, Presidium Raj Nagar recently organised a ‘Best out of Waste Activity’ for the students of grade 1 to 3. 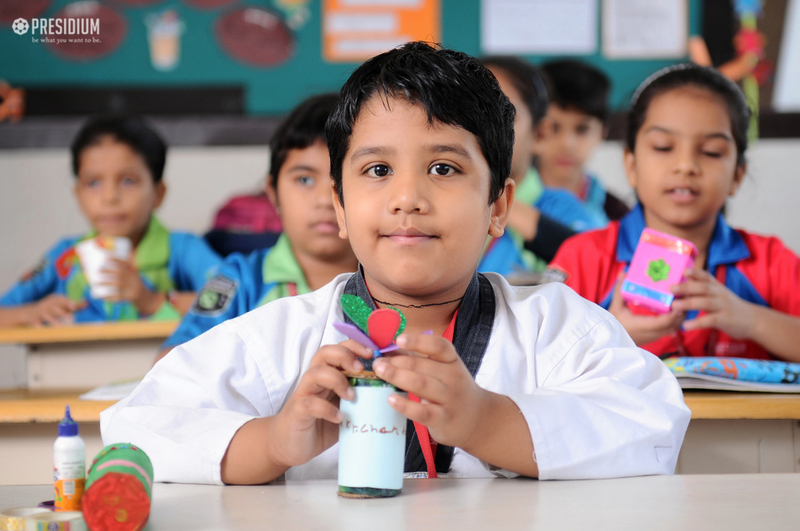 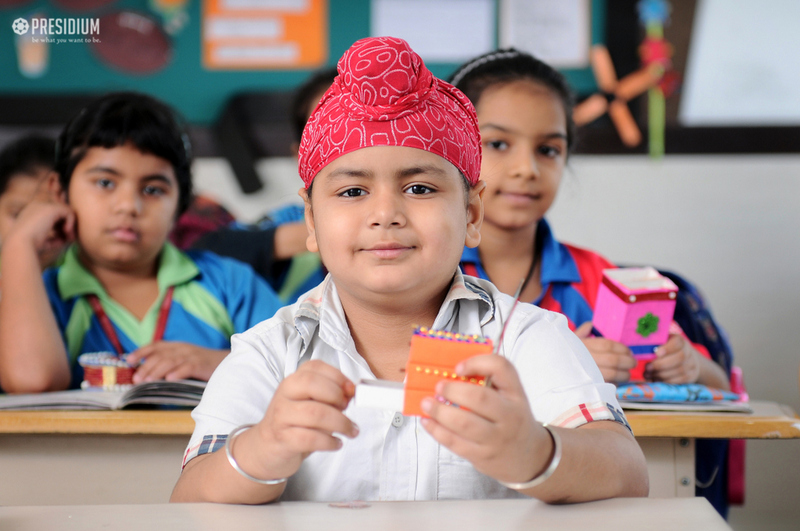 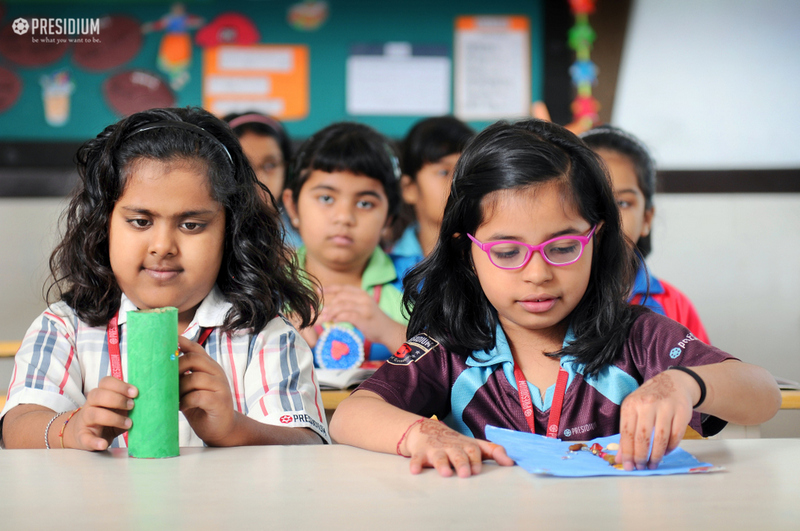 The students brought reusable items like ice cream sticks, buttons, newspapers and bangles to create wonderful art works. 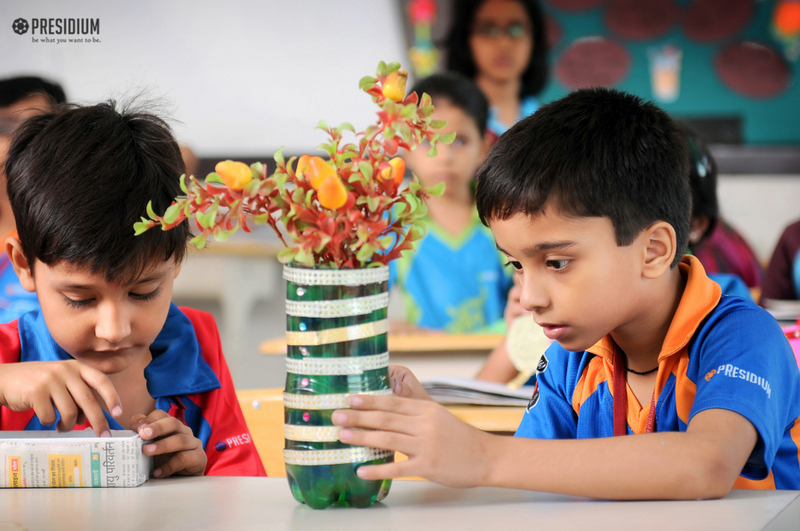 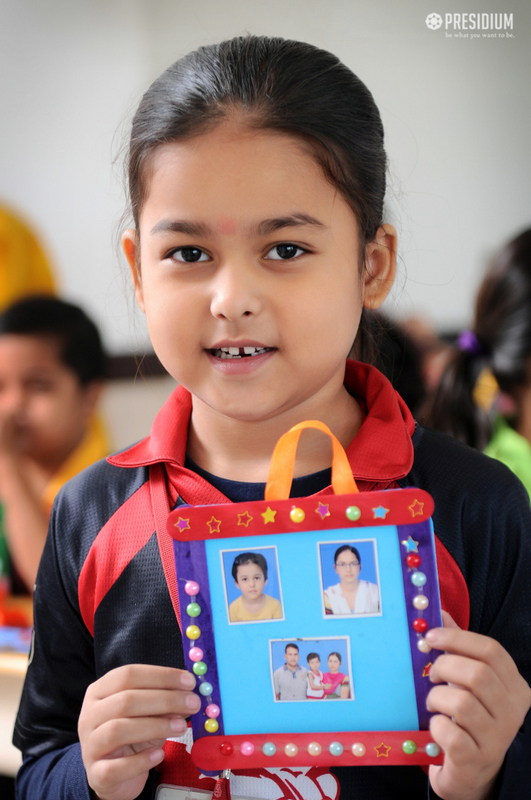 They were also taught about the importance of reusing and recycling items for the protection of mother earth. 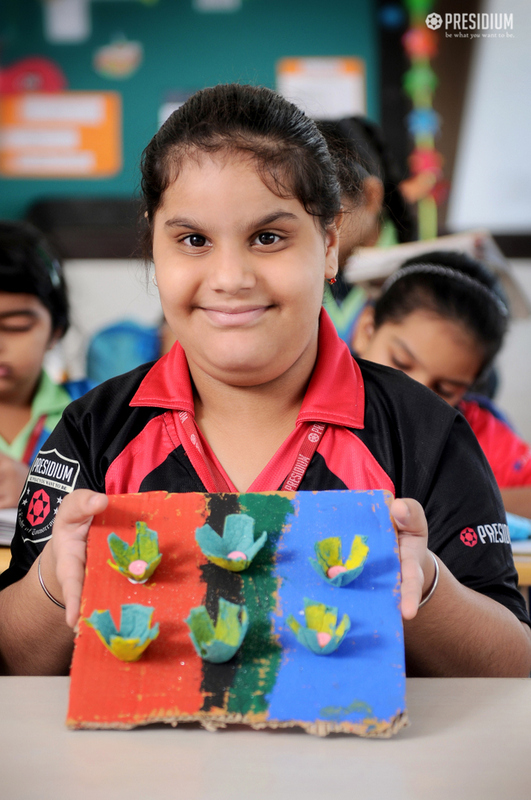 The beautiful artworks were appreciated by the teachers and the students were applauded for their efforts and creativity.